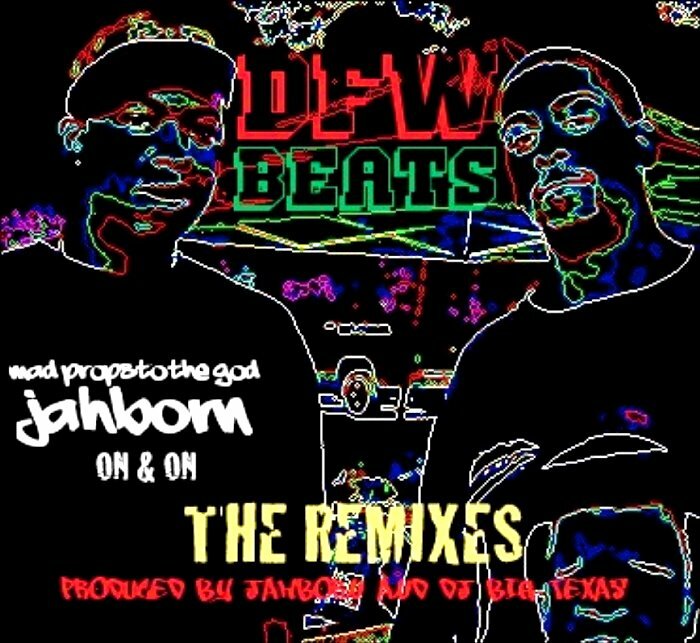 Grammy Award winning producer Jah Born has hooked up with HHIR-homie DJ Big Texas to put together this eccentric remix tape. It's about as random as a chimpanzee on a typewriter, but it's worth a download. Turn it up!! THX FOR THE POST BIG HOMIE,,. "RANDOM AS A CHIMPANZEE ON A TYPEWRITER".,.LMAO.,HOPE U YALL FEELING,.THIS !! !